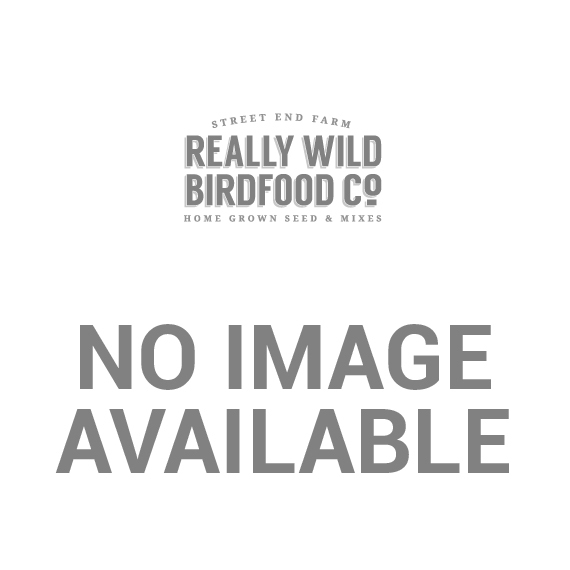 Donut Suet Ball Feeder (PECK-DOSB) - RWBF Co. This donut fatball feeder will hold 9 super suet fatballs at any one time - so lots of space for clinging birds. Metal wire design ideal for clinging birds.